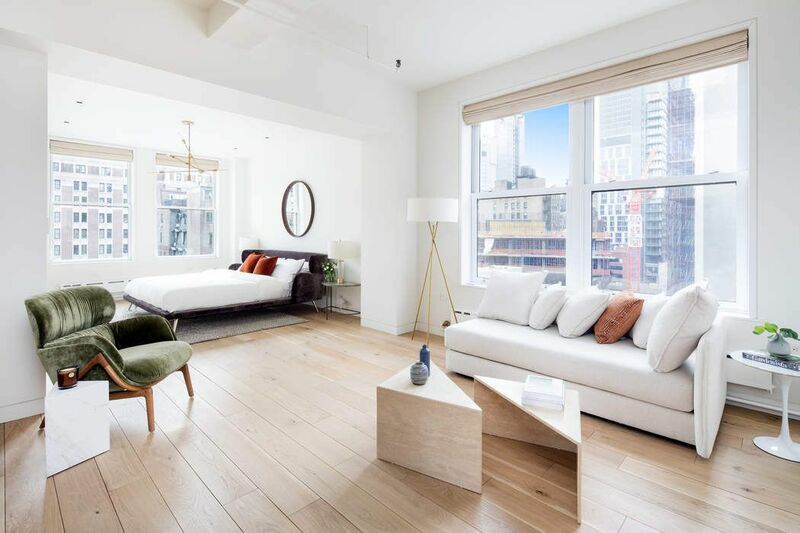 11 West 30th Street Apt 9R, New York, NY 10001 | Sotheby's International Realty, Inc.
$3,795,000 3 Bedrooms*2 Full Baths2,946 sq. 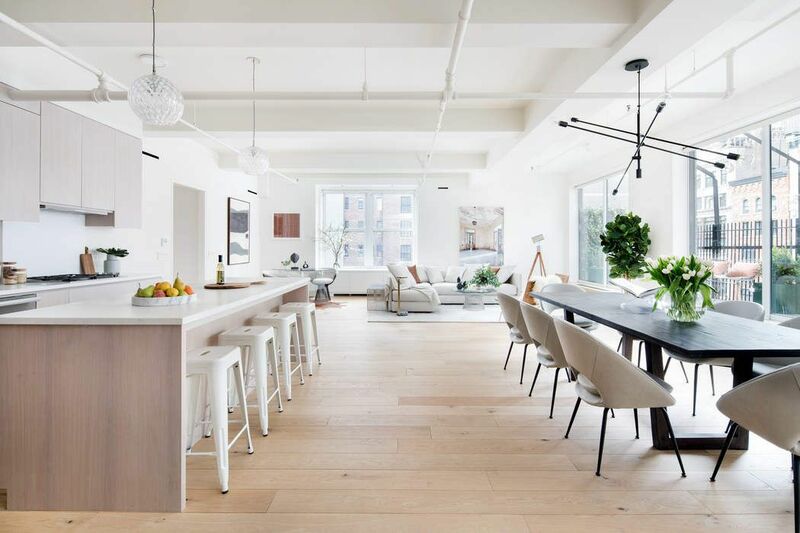 ft.
Fall in love with this spectacular NoMad loft. Reimagined with the best of everything, this approx. 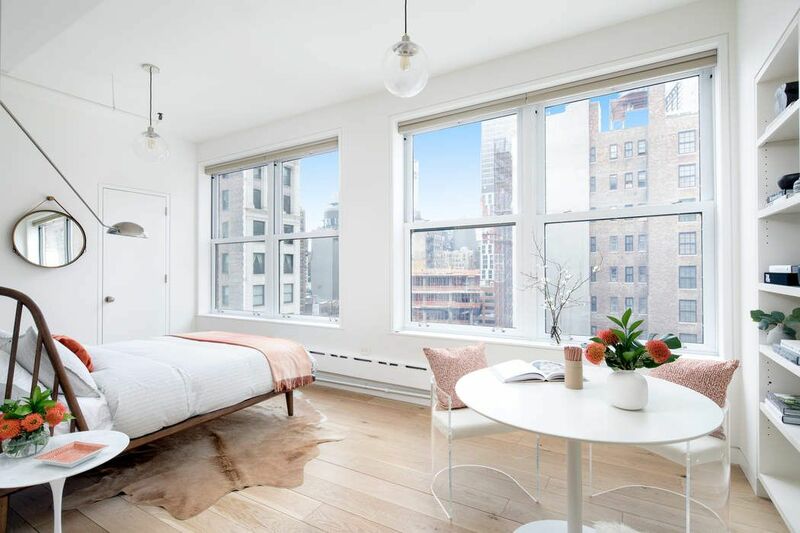 2946 SF loft has it all; sunlight from 3 exposures, 14 oversized windows, city views, a terrace the full expanse of the grand entertaining space and graciously proportioned private quarters. 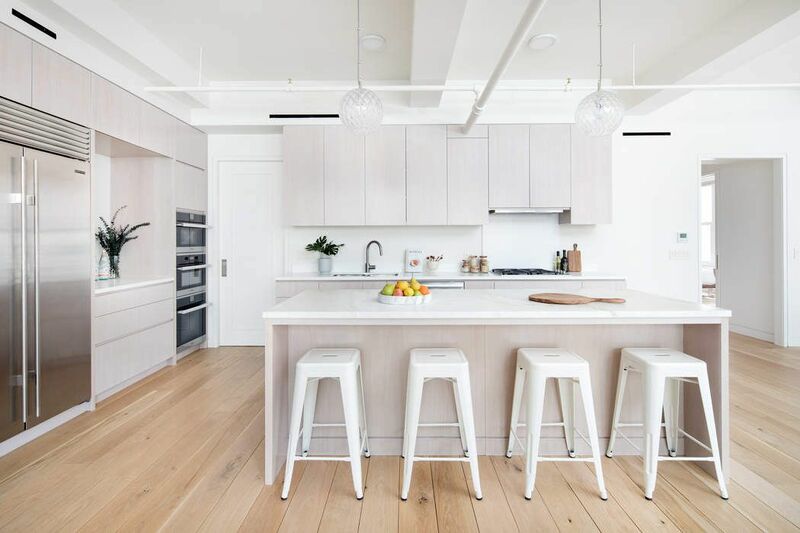 Meticulously renovated with top-of-the-line materials including LV Wood wide plank white oak, custom cerused oak cabinetry and Calacatta marbles. 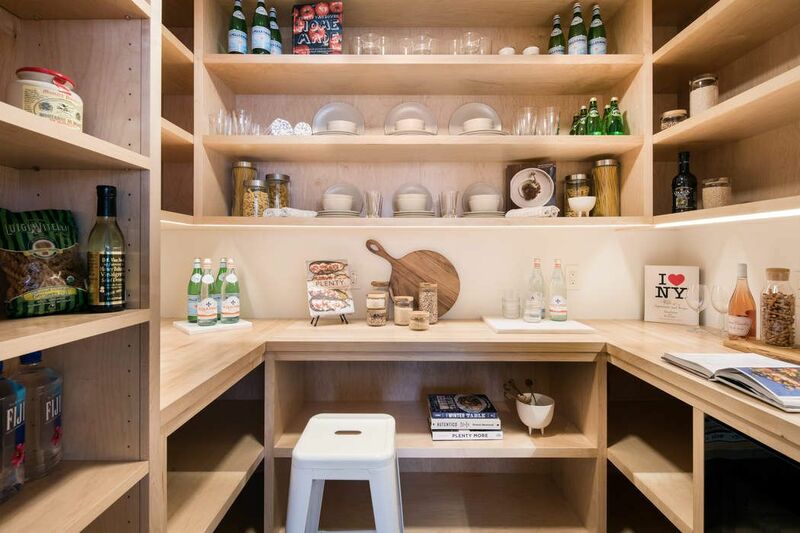 No detail or amenity is overlooked from the picture-perfect pantry with wine refrigerator and butcher-block counters, Sub-Zero Refrigerator, Miele wall oven, cooktop, steam oven, sink disposal, automatic shades, sliding terrace doors, custom decking to central air. 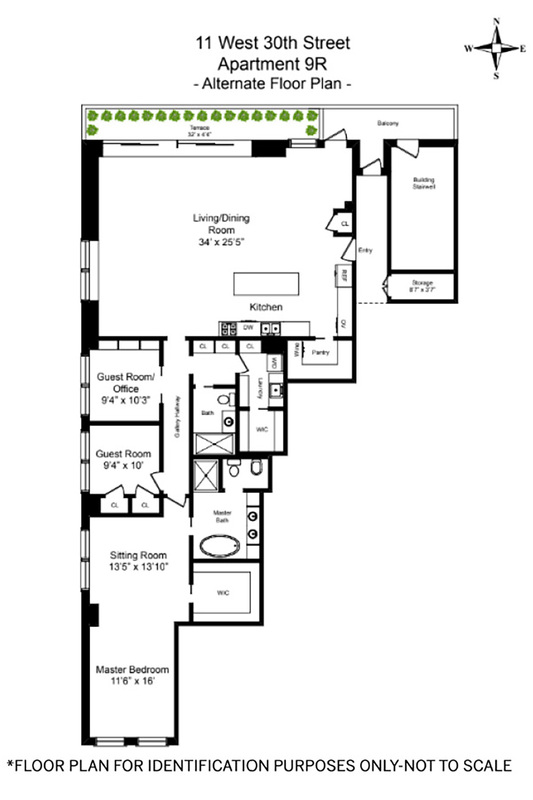 The colossal living, dining and chef’s kitchen boasts island dining and provides for fabulous entertaining. The high ceilings, large walls and gallery hallway are perfect for an art collection. 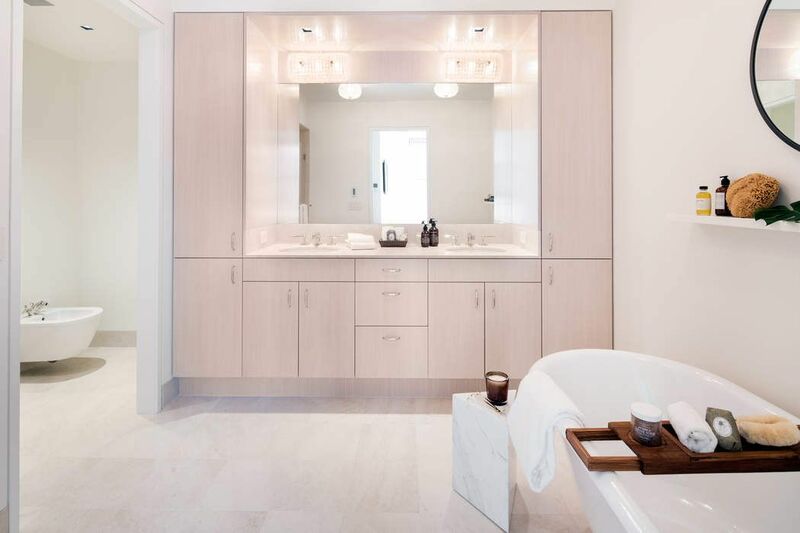 The king size master suite features a sumptuous Crema Ella marble Waterworks bath with double sink vanity, bidet, radiant heat, glass shower, claw foot soaking tub, media lounge area and a fashionista walk-in dressing room. 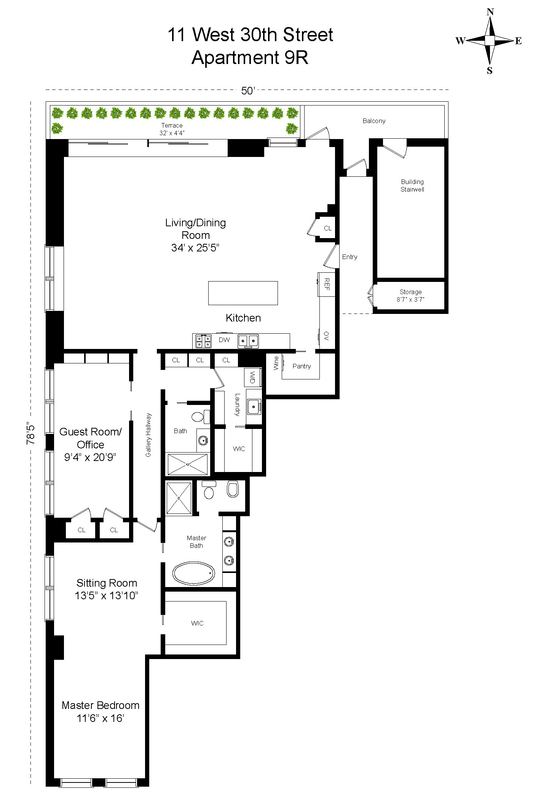 A large pocket door leads to the double size west facing guest room which boasts a sleeping area and an office with built-in media cabinetry. 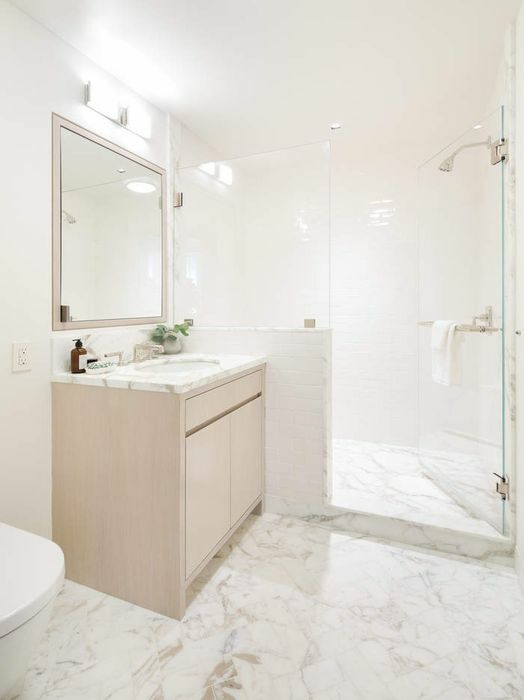 The spectacular second Calacatta marble bath has glass-enclosed shower with bench and Waterworks vanity. 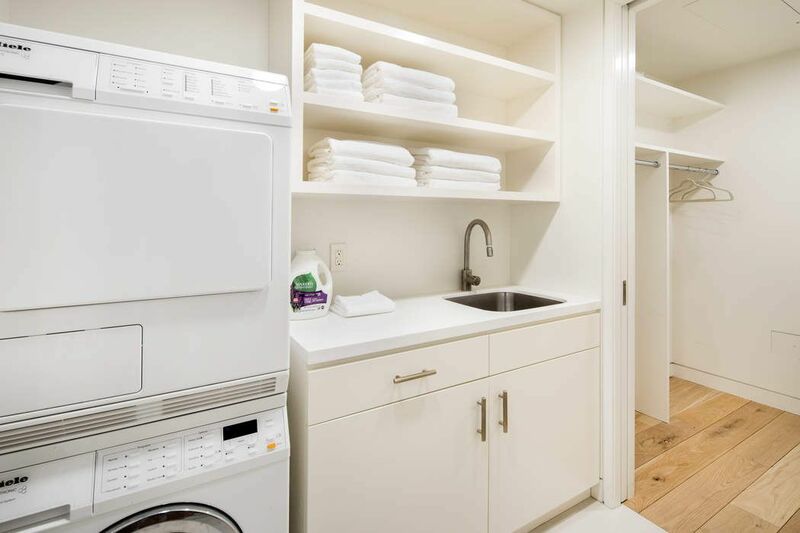 The full-size laundry room has a walk-in closet and voluminous storage. Store golf clubs, skis or bikes in the hallway storage closet. 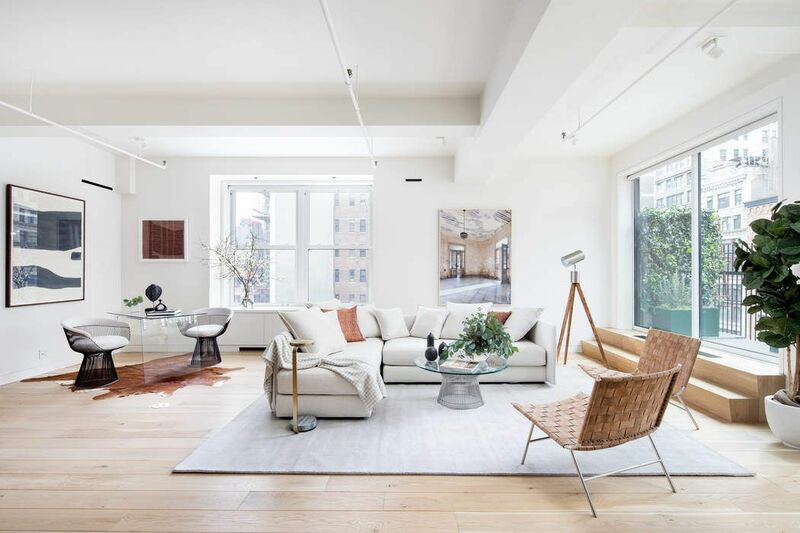 A modern aesthetic with a neutral palette imbues the loft with a peaceful calm. 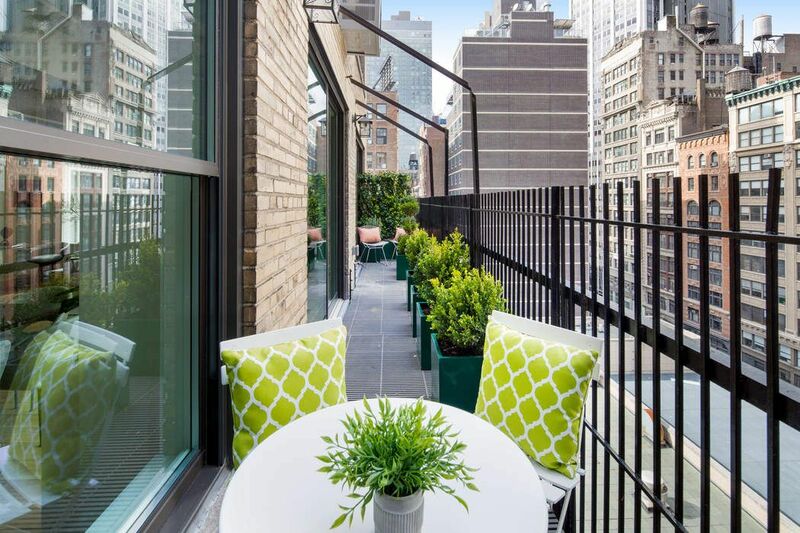 Located in prime NoMad, a short distance to Madison Square Park, coveted restaurants and convenient to all transportation. The cooperative building’s features include: video intercom security, key-locked elevator entry, full-time super, top management and 3 elevators. Big, bright, beautiful and not to be missed.